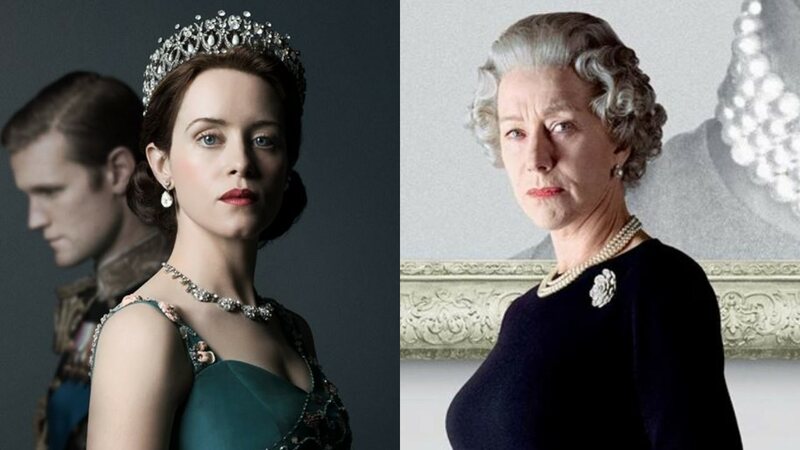 Claire Foy has bid farewell to the Netflix series The Crown after Season 2 ended, as her character, Queen Elizabeth II will be replaced by Olivia Colman. Colman will take the torch for Season 3 and 4. While we cannot wait for Colman to work her magic as the 'new' queen, have you wondered who will succeed her after Season 4? This is too soon to think about, considering we still do not know who will replace Matt Smith for Prince Philip and Vanessa Kirby for Princess Margaret for Season 3 and 4. 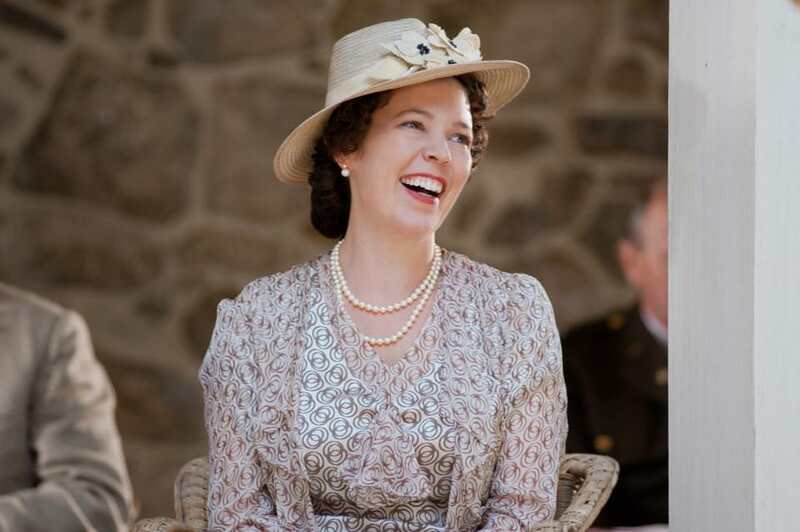 Olivia Colman as The Queen Mother on Hyde Park on Hudson. 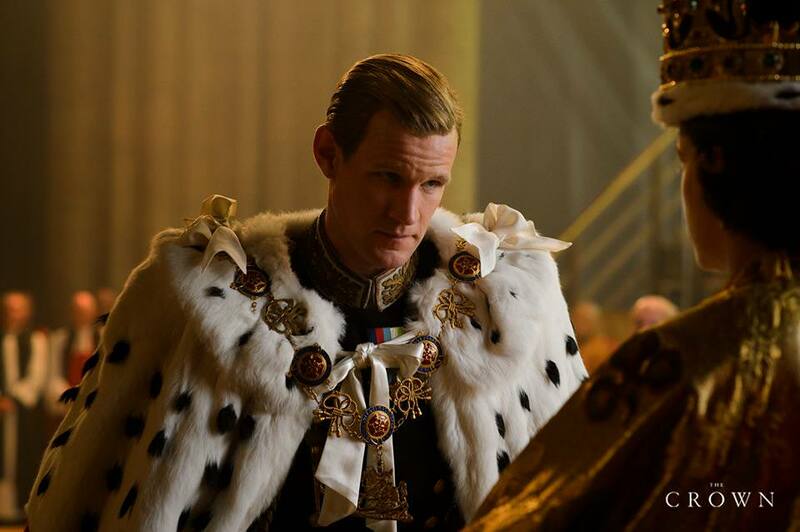 Matt Smith as Prince Philip on The Crown. 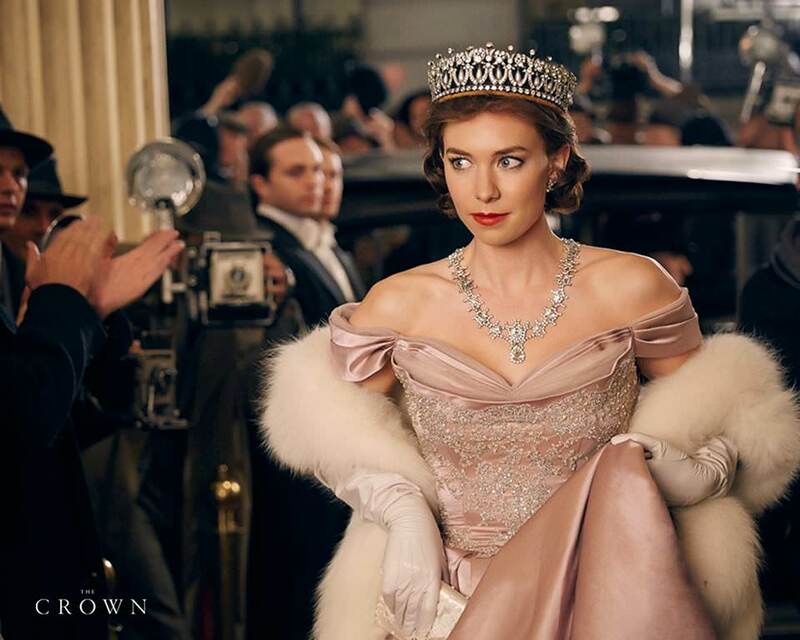 Vanessa Kirby as Princess Margaret on The Crown. 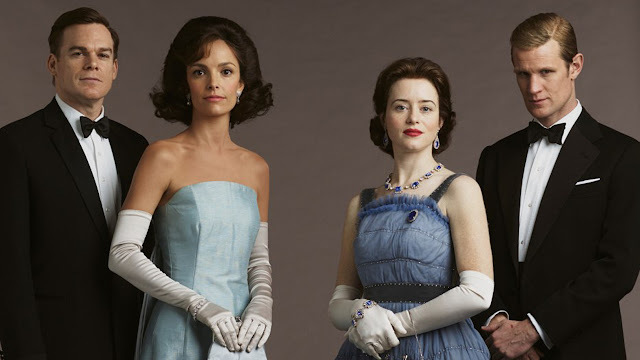 Creator and writer of The Crown, Peter Morgan mentioned on Vanity Fair, he planned to include Princess Diana in Season 4. Considering the Princess of Wales might be a prominent figure for the last three seasons of The Crown and Diana's death set the major plot for the 2006 film The Queen, where Helen Mirren was Queen Elizabeth II, why not bring back Mirren as the Queen. As for the Prime Minister, Season 5 and 6 might witness Margaret Thatcher resurface on the screen. Why bother to cast another actress for this? Just pick Meryl Streep. 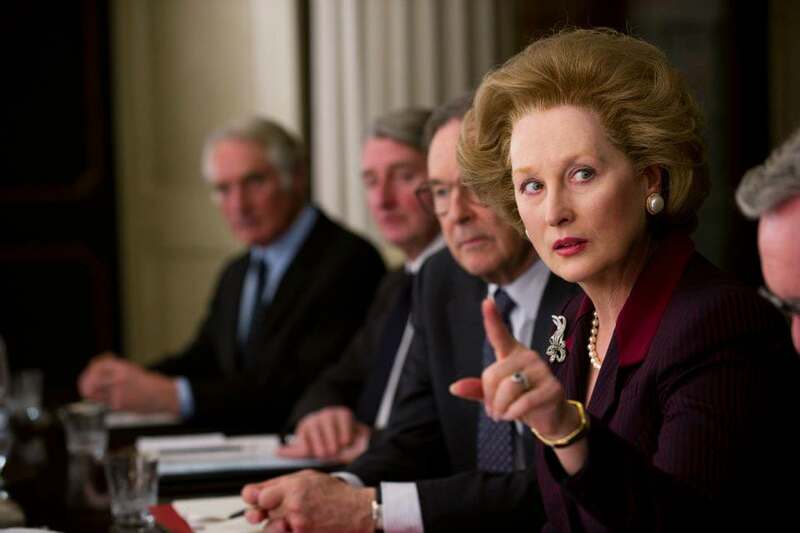 Meryl Streep as Margaret Thatcher on The Iron Lady. Oh, please Peter Morgan. Bring back Helen Mirren as Elizabeth Alexandra Mary Windsor. Below are the three reasons why Mirren and Streep must be in The Crown for Season 5 (and/or 6). 1. 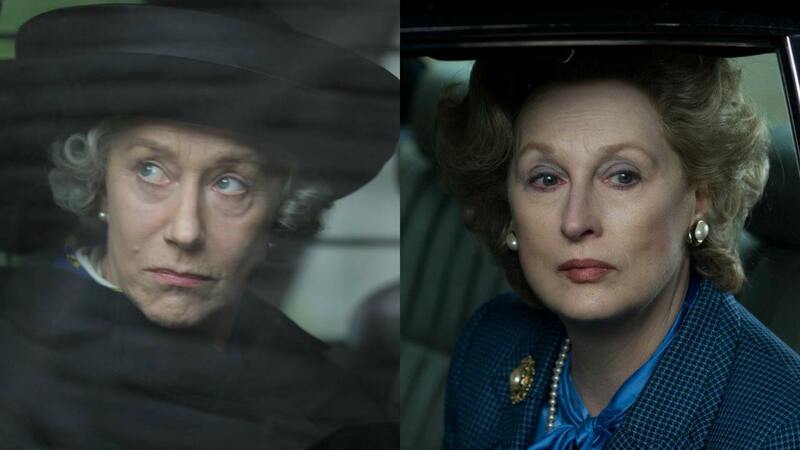 Both Mirren and Streep won the Oscar for their roles as Queen Elizabeth II and Margaret Thatcher. This is the most valid factor for both of them to be re-cast as Lilibeth and Maggie. 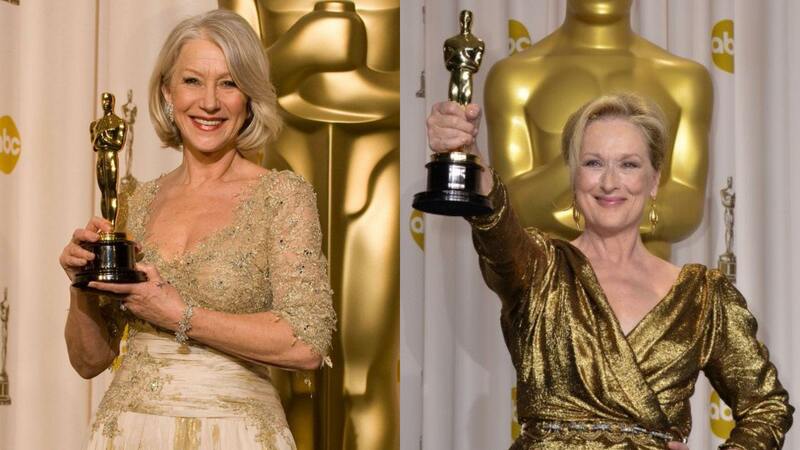 Mirren took the golden trophy in 2007 while Streep grabbed it in 2012. One or both of them could grab an Emmy or a Golden Globe. 2. 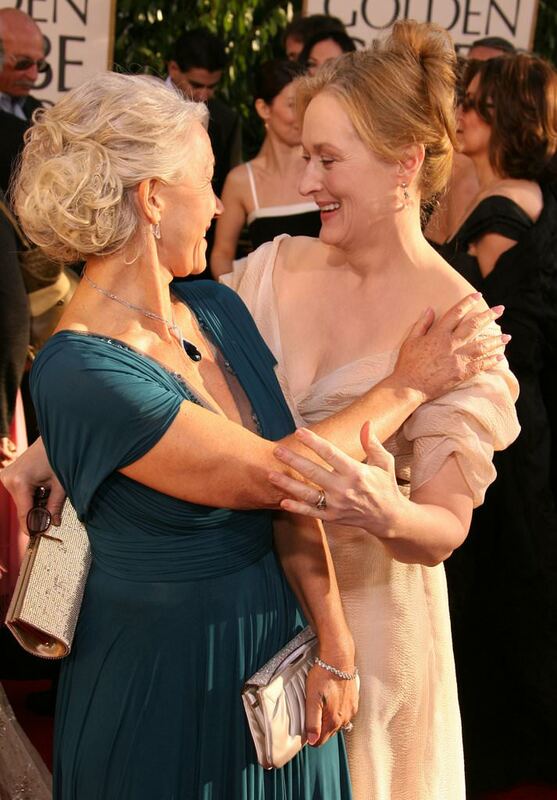 Both Mirren and Streep appear on the same screen would be intriguingly epic. Mirren and Streep are having their own powerhouses. Mirren has a very great portfolio; her portrayal as Queen Elizabeth I and her role as Jane Tennison in Prime Suspect deserve an honorable credit. Streep has been a prime minister, a diva magazine editor, a singing mother, a tone-deaf singer and loads more. Imagine when these two powerful women are together in a single screen, in a single scene, during their weekly meetings at the Buckingham Palace? It would be legendary. This is why we need them in The Crown. Period. 3. Peter Morgan is the writer for both The Queen and The Crown. Peter Morgan is the creator and writer of The Crown. 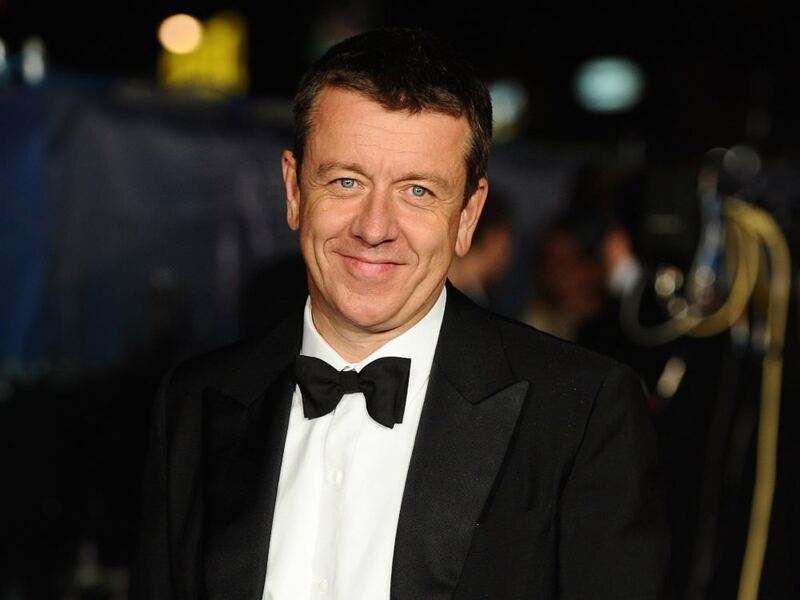 Peter Morgan is the writer of The Queen starring Helen Mirren. Peter Morgan is the writer of a play named The Audience starring Helen Mirren. What do you think? Do you support Helen Mirren to play Queen Elizabeth II again? Do you have any other actresses in mind? Comment your thoughts below.